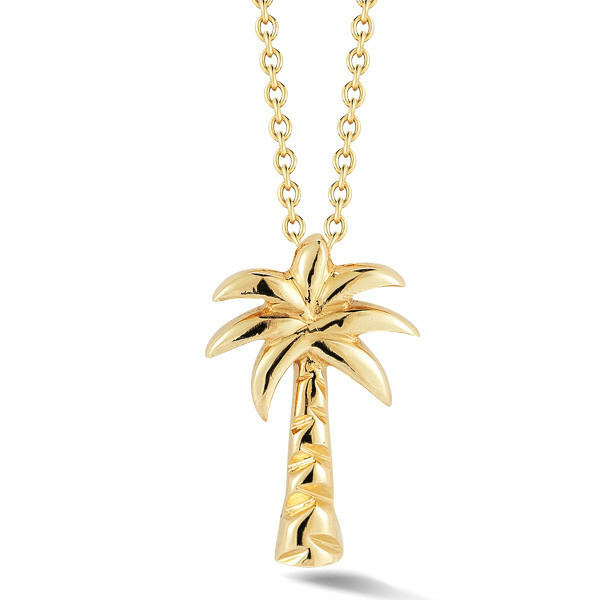 Enjoy lovely island thoughts when you don this delightful palm tree necklace from the Roberto Coin Tiny Treasures collection. 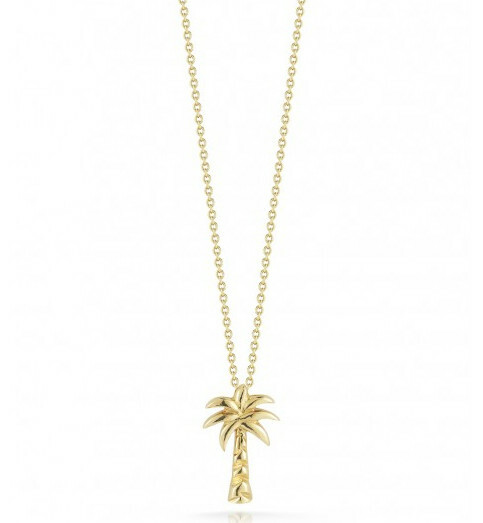 Crafted in 18kt yellow gold, the pendant floats beautifully on an adjustable, yellow gold whisper chain. The ability to customize the chain from 16" to 18" gives you added flexibility. 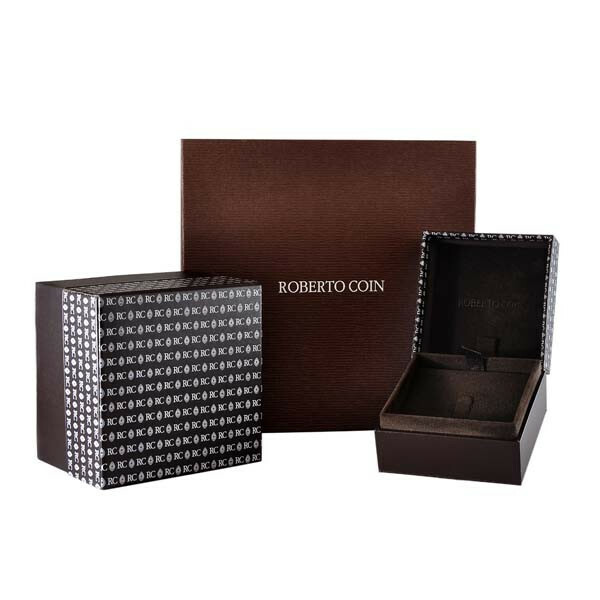 Plan your next great escape wearing this adorable Roberto Coin piece!